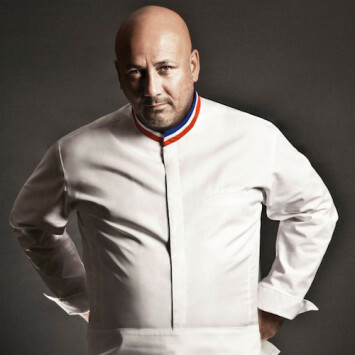 In collaboration with Guy Krenzer and Maison Lenôtre, Frederic Anton, the three star Michelin Chef for eleven consecutive years, has specially designed three picnic baskets for two guests: Terroir Chic, Mediterranean and the Parisian Market. 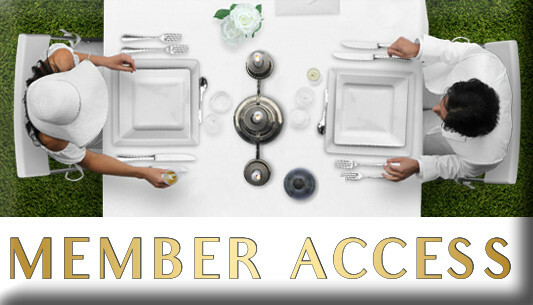 The E-store is now open! 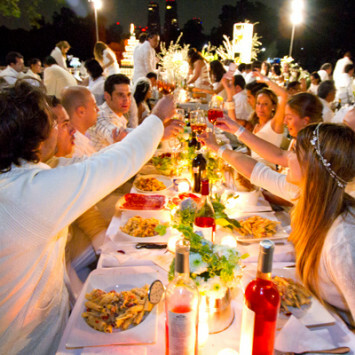 Dear friends and participants, in order to simplify the table and chair logistics for Le Diner en Blanc de Paris, you can login to our E-Store and purchase a table and two white folding chairs. Items purchased online must be collected on Saturday, June 2nd at Les Galeries Lafayette Paris Haussmann. 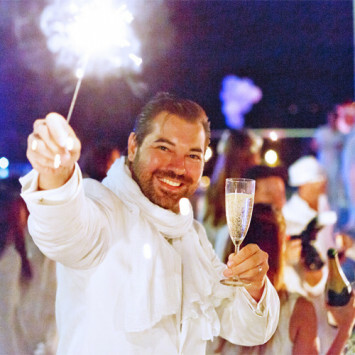 Thanks to hundreds of passionate Volunteer Leaders like Elizabeth Hall, nearly 5000 participants from all over the world will attend Le Dîner en Blanc de Paris on June 3rd. 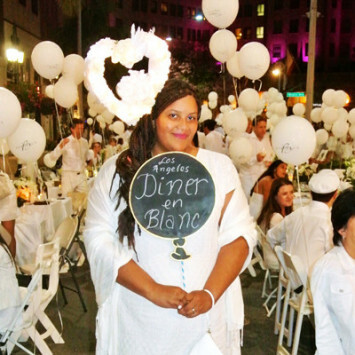 Elizabeth (American Blogger, Francophile, citizen of Los Angeles and the world) shares her passion for Le Dîner en Blanc with her contagious good mood and enthusiasm.